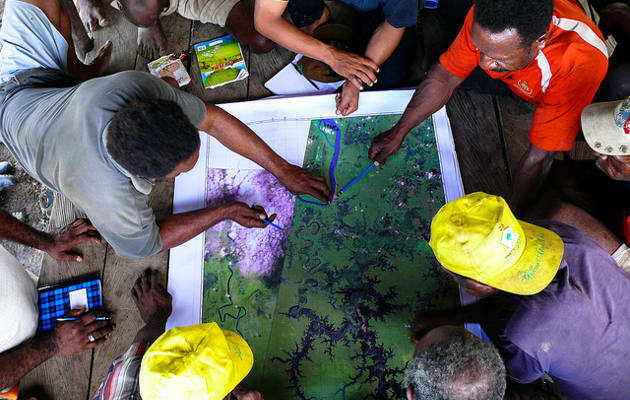 The adaptive collaborative management of forests and forested landscapes (ACM) and collective action have been longstanding research foci of CIFOR. Former CIFOR scientist, Ravi Prabhu, explains that this research contributes to understanding how sustainability can actually be achieved in complex adaptive systems. It tests hypotheses around the sharing of information, co-learning, adaptation and collective action related to aspects of forested landscapes that people value. Ravi Prabhu is the Deputy Director General-Research at the World Agroforestry Centre (ICRAF). He is interested in exploring how, with the help of trees, (restored) ecosystem health in production landscapes can deliver multiple enhanced benefits for humans as well as ecosystem services. In this context he is curious how research in/for development can support the emergence of high-output, low-input agricultural systems that are resilient, equitable and aspirational. He has over 25 years of international research and development experience related to supporting sustainability in forest and agricultural landscapes. Prior to joining ICRAF in January 2012, he led the UNEP team within the UN-REDD Programme from August 2009. Before this he led a joint initiative of the 15 international agricultural research centers of the CGIAR from January 2007. For the 12 preceding years he worked at CIFOR. He earned his professional degree and doctorate in forestry from the University of Göttingen, Germany. He holds a BSc in Chemistry from the University of Delhi. 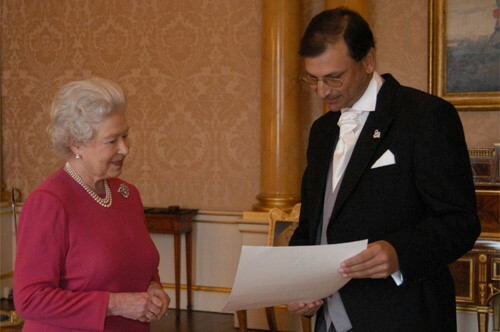 He received the Queen’s Award for Forestry at Buckingham Palace in 2005 and was a co-recipient of the Sheikh Zayed 2nd Prize for the Environment in 2006. Trying to manage complex adaptive systems is the single biggest challenge of our time. 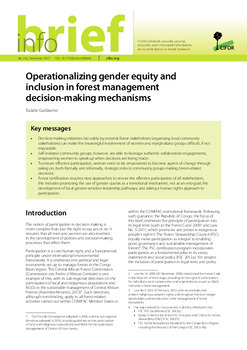 There were two main pieces of work – the first one from 1994-99 was the work on criteria and indicators (C&I) for sustainable forest management. 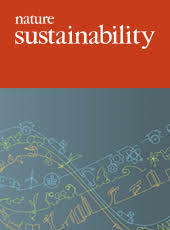 This was seminal in the sense that it influenced how the emerging forest certification industry thought about sustainability, but beyond that how governments and (critical) NGOs and the multilateral system thought and came to accept that working on sustainability at subnational levels made sense and was legitimate. I had helped to shape the project before I joined CIFOR, while I was still working in Germany, and then subsequently led the research in this area. It was, at the time, CIFOR’s most globally influential research without a doubt. I subsequently was given the Queen’s Award for Forestry for it. It spawned a whole lot of other work, both at CIFOR and elsewhere – some of it still ongoing. The second piece of work was on adaptive collaborative management (ACM) of forests and forested landscapes. Similarly global in focus as the C&I work and in fact moving on from that, this body of work asked questions about how sustainability could actually be achieved in complex adaptive systems. It tested hypotheses around the sharing of information, co-learning, adaptation and collective action related to aspects of forested landscapes that people valued. It was the first project at CIFOR that used participatory action research. We had two main teams carrying out the research, one for Asia (Indonesia, Nepal and the Philippines) and one for Africa (Ghana, Cameroon, Malawi and Zimbabwe). After kicking off the work in Asia, I moved to Zimbabwe and managed both teams from there. A number of books were written drawing on this work, and it also spawned a lot of follow-up research. On the sidelines of both of these big programs, there was a whole lot of other work related to systems and agent-based modeling etc. I believe Herry Purnomo is still carrying the torch for this. In multiple ways, out of both of the projects mentioned above. For example, our work was cited by the Intergovernmental Panel on Forests, and it influenced the way the Forest Stewardship Council developed their systems for standards and certification. This is a tough one for me. I was raw and inexperienced when I ran the C&I program that touched every continent except Australia; clearly it had a high impact, but the work that was and is much closer to my heart is the ACM program because it asked much more fundamentally important questions. At the time we were at the cutting edge in terms of where the global research was – I understand that people in the Resilience Alliance were watching us because ours was the first large-scale comparative study – and we delivered important results and insights. 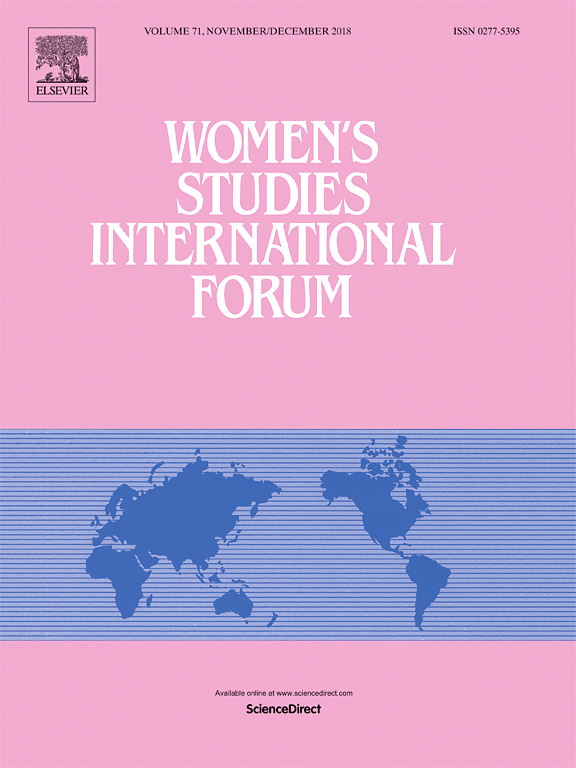 But, because we chose to publish these in the form of books, not journal articles, the work did not have the reach nor was it subject to the kind of structure and rigor that a journal would have imposed. As a result we did not get the kind of impact we should have. Much of the complementary work did get cited and shared, and an independent review of ACM did credit us for being among the first, but there could and should have been more. In the end the funds were also running out and I had decided that after 12 years my time at CIFOR needed to come to an end. The work on C&I has continued to evolve, mostly through certification. I was, for example, recently contacted by an Indian certification group that was building on work we had helped to start almost 20 years ago (‘the Bhopal India process’). On the ACM side, this has had a fainter echo because there is an enormous body of work coming from many different disciplinary directions dealing with the collaborative management of natural resources, with members of the Resilience Alliance still in the forefront. Trying to manage complex adaptive systems is the single biggest challenge of our time. This is a tricky question! I think the work that CIFOR does could potentially be key for the future of the planet, if the work is well-chosen, ambitious, risky and well-executed. The reason CIFOR as an institution is important is because forests are important. So connecting the importance of forests to the survival of life on the planet to a potentially influential body of work, if that can be funded and executed well, would answer your question.